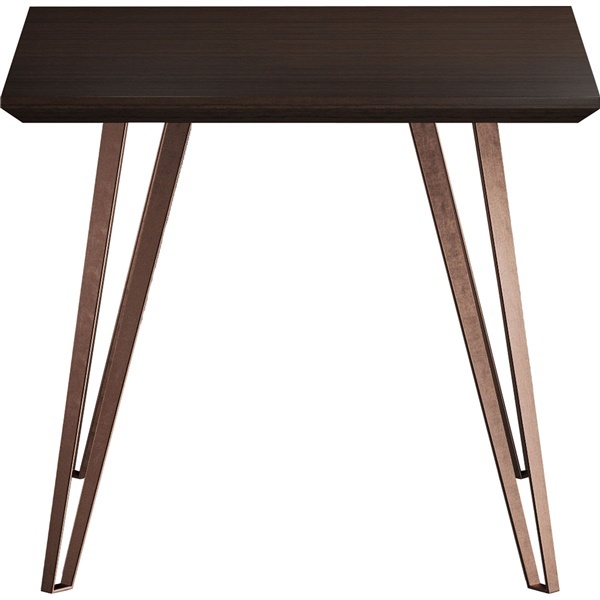 Revamp your living room's décor with a superb side table that is built to last – the Grand Side Table from Modloft. This exquisitely designed side table features an espresso oiled veneer tabletop held aloft by angled legs in anodized copper, giving the table a one-of-a-kind look and feel. Plus, the side table is both practical and fashionable and can serve as a unique accent piece in any contemporary living room. Pick up a top-notch side table that boasts outstanding construction with the Grand Side Table. Offers a great mix of style and function and can serve as a unique accent piece in any contemporary living room. Features an espresso oiled veneer tabletop held aloft by angled legs in anodized copper, giving the table a distinct look and feel. Versatile legs provide outstanding support. 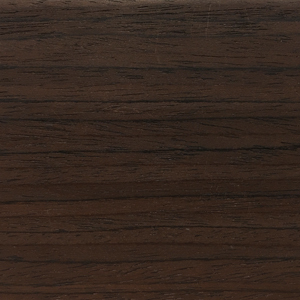 Eye-catching appearance makes the table a wonderful choice in any modern setting.